Size and Volume - Do you like a single-serve pod or do you prefer to sip throughout the day? There’s no point buying something that’s way bigger than you need otherwise you just won’t end up taking it with you so buy something that’s the appropriate size for your own daily intake. 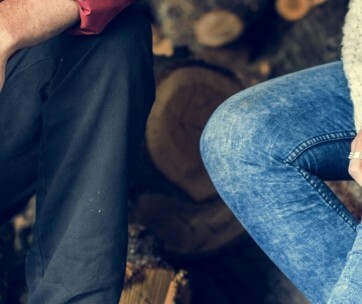 If you do like to sip throughout the day, you’re also going to need a well-controlled thermos that can retain optimum temperature for prolonged periods. Insulation Properties - Moving on from the above point about size, one of the most important features of your thermos and possibly the reason why you are purchasing one in the first place is to keep your coffee or other favorite beverage hot (or cold). With the advent of vacuum sealing technology and heat insulation, thermoses are more effective than ever before and can keep that latte steaming hot while at the same time not melting your iced tea. Check out the thermoses shelf life when it comes to temperature retention. Some might only keep drinks hot for up to 5 hours whereas others can do the job for 24 hours and more. 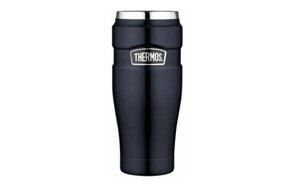 If you know that you are going to be sipping on your coffee from mid morning to mid afternoon, then you need a thermos that will last you for at least 6-8 hours. The amount and longevity of insulation that you can expect from your thermos will be down to how well it has been constructed with the best thermoses being manufactured from double-walled stainless steel. Don’t forget to review the delivery system - It might sound like a simple enough question, but just how are you supposed to get the coffee into your mouth? Does it come with a detachable cup, is there a sipping hole or some other form of adjustable mouthpiece? Do you want a thermos where the lid unscrews and turns into a drinking cup or would you rather pour your coffee into your favorite mug? If you are drinking on the go and always in a hurry, do you need something that you can operate and manage with just one hand? 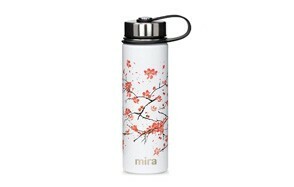 How you physically get the beverage into your mouth is certainly important, and there will be a thermos out there that fits your own personal needs. Consider how often you are likely to be using your coffee thermos - It’s quite possible that you intend using your thermos every day so make sure that it is durable and up to the job. Also, make sure that you are delighted with any little design quirks and features that it might have and that you won’t suddenly get bored of the gold metallic coffee tumbler you’ve bought when you decide that you’re more of a classic matte black instead. If you are going to be using it every day, it’s also worthwhile checking out how easy the thermos is to clean. Can it go into the dishwasher or does it need to be washed by hand? Are there any small, hard to reach finicky little parts that might be a total pain to clean and end up smelling or developing mold? 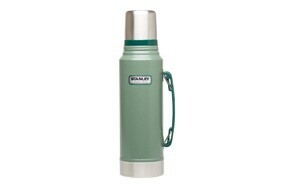 Ensure that your thermos is both leak proof and spill proof too - They’re not the same thing and if you know that you are going to be throwing your thermos in a bag that might get dropped, shaken or even stood on, just how sturdy and robust is that new coffee traveler that you’ve bought? The best thermoses can withstand some heavy duty wear and tear and still be virtually indestructible and certainly not leak. 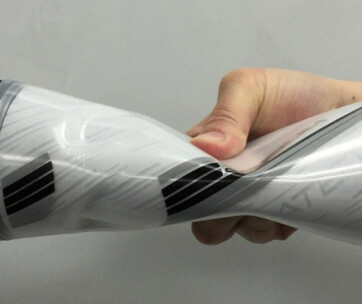 So make sure you go for something that has a leak-proof seal, and that has been thoroughly drop tested. Don’t just take it on the word of the manufacturer. The love making all kinds of robust marketing claims. Do a bit of research and read some customer reviews. You will soon find out whether those no-spill claims are fact or fiction as this is likely to be the first thing that a consumer will complain about. 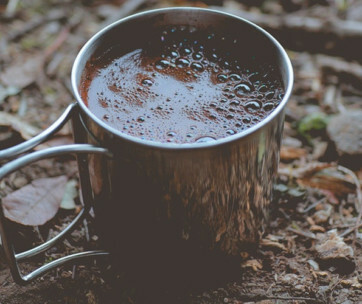 Q: What's The Best Coffee Thermos For Camping?